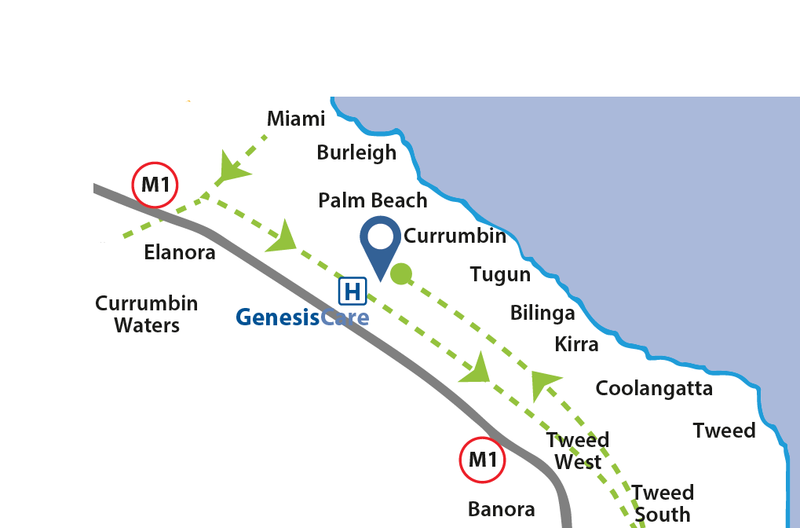 GenesisCare Tugun offers oncology services including radiation therapy. Free parking is available in hospital grounds. 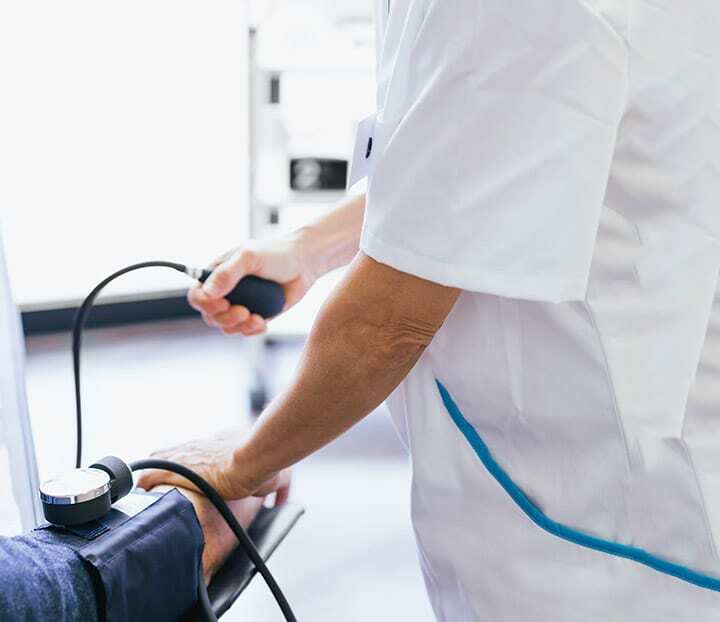 The Southern bus service will collect patients for treatment from 7.45am from the Miami/Tallebudgera area south to Tweed Heads and arrive at the Tugun centre at approximately 8.45am for treatment. The return journey will commence once all passengers have been treated.